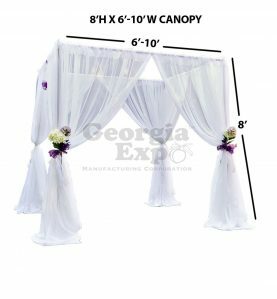 There is no event more iconic than a wedding. 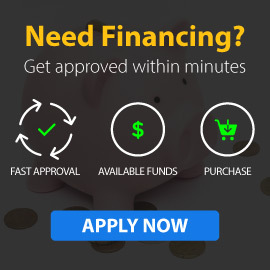 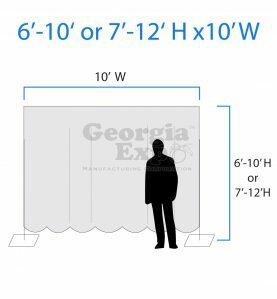 That’s why we’ve created this page as a resource for companies that work in the event industry or customers looking to DIY. 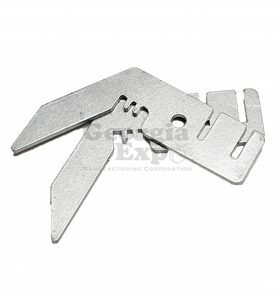 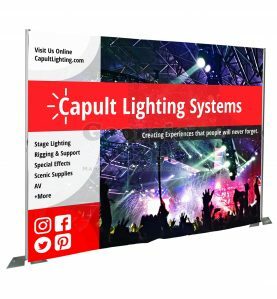 As with all events: we make the products, you make the party! 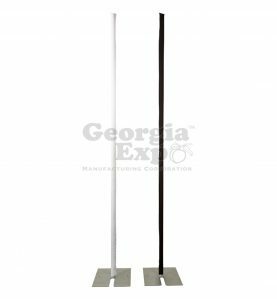 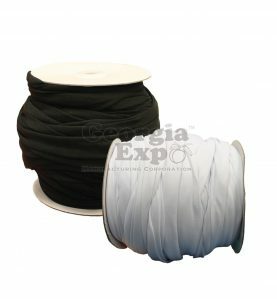 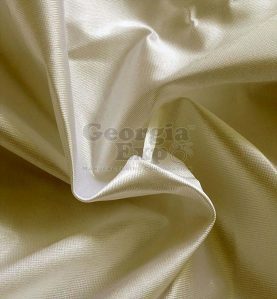 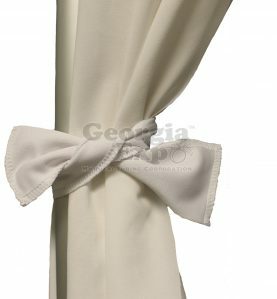 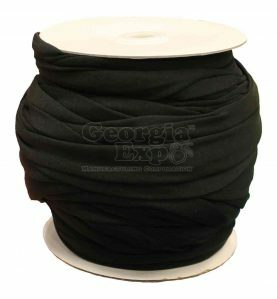 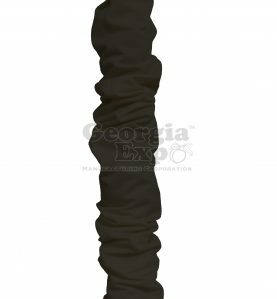 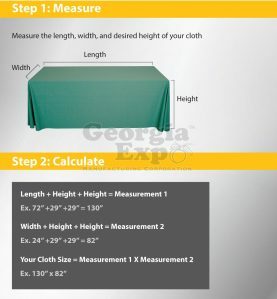 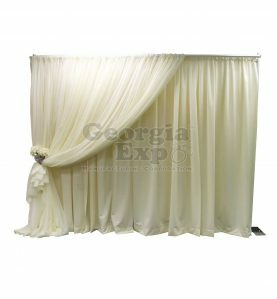 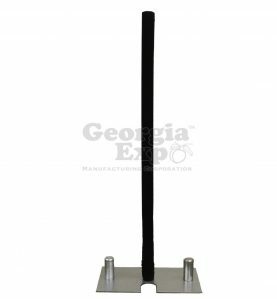 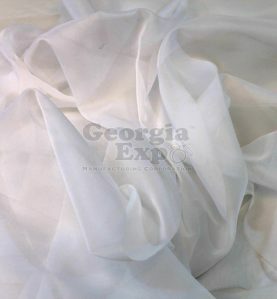 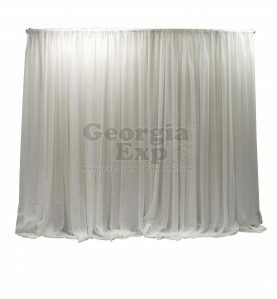 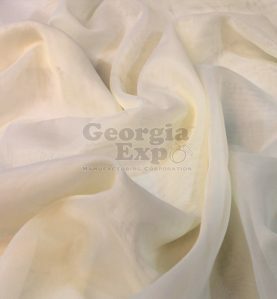 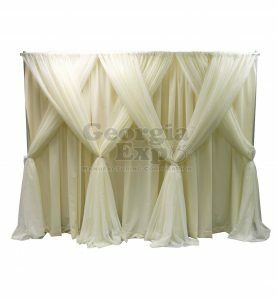 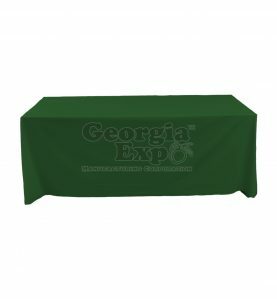 Most of Georgia Expo’s wedding decor is made from the beautiful, translucent, and elegant sheer fabric. 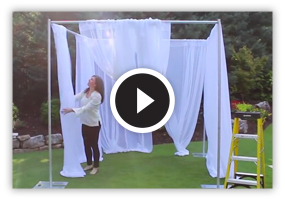 While many of our products could certainly be used at a wedding, sheer instantly creates the recognizable look and feel a lot of weddings are going for. 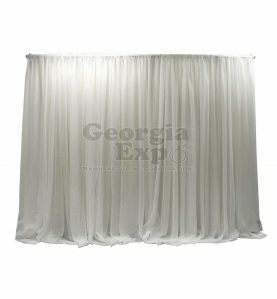 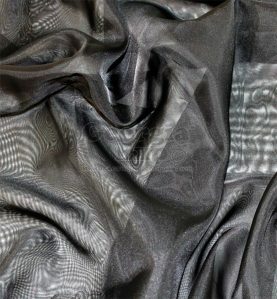 Sheer comes in a variety of colors for those looking for more outside the traditional white. 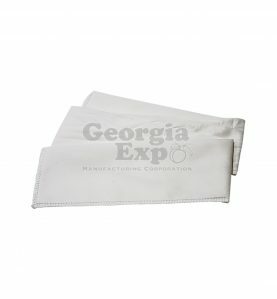 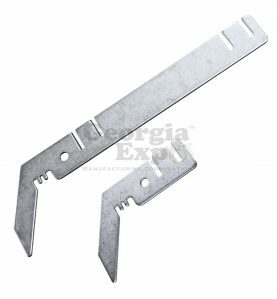 It is also Inherently Flame Resistant (I.F.R.) 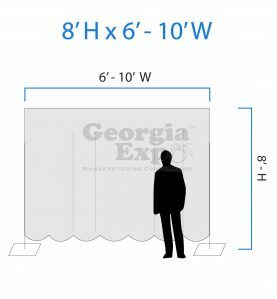 and passes NFPA 701, CA Title 19 Small Scale, it’s great for using as ceiling swag, and looks amazing when paired with uplighting. 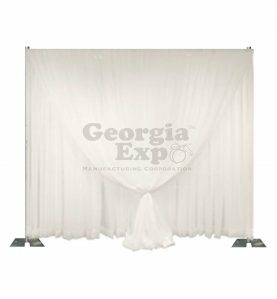 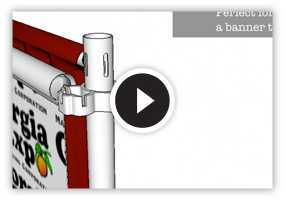 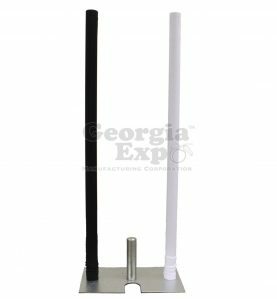 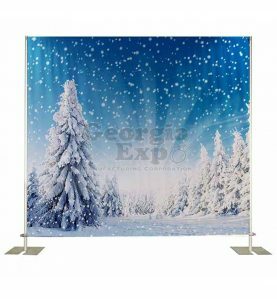 While we certainly encourage letting your imagination run wild and purchasing sheer drape panels or sheer by the roll, we do offer a number of predesigned pipe and drape wedding kits. 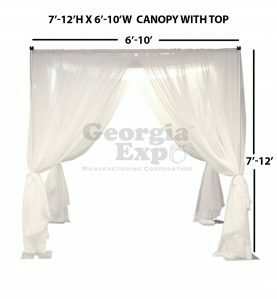 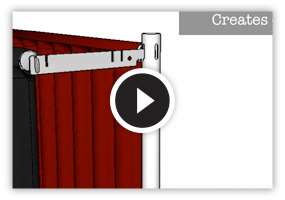 The classic wedding canopy (chuppah) is always a great choice that is highly in demand, while the 7-in-1 Designer Kit provides you with the drape, hardware, and information needed to create 7 different unique backdrop styles.